Just like for any other type of emergency, a plumbing emergency should be resolved as soon as possible. Plumbers usually work at normal working hours, typically from 9 am to 5 pm. Unfortunately, you can’t choose the time when your plumbing system decides to fail. Sometimes an emergency occurs at night or on weekends and you just don’t have the luxury to wait until normal working hours for a professional to arrive, especially if the damage is severe. This is where emergency plumbing services come in. As mentioned, emergency plumbing services are always available to help. If you happen to run into a plumbing problem such as a burst pipe in the middle of the night that just can’t wait till the following morning, you can reach out to these plumbing services for emergency help. No matter what time of the day it is, an emergency plumbing service will always come in with all the tools and equipment needed to fix the problem. They are skilled professionals who are well-rounded in fixing a variety of plumbing issues. You can rest assured that you are in good hands. These plumbers know how urgent your situation is. After all, you called them for help at an inconvenient time. This is why they will make sure that they come to you as soon as possible. If your plumbing is damaged and the water is going out of control, you can rest assured that you won’t have to wait long and that help is coming to you soon. While it is true that emergency plumbing services may cost a bit more than your normal plumbing services, they can actually help you save money in the long-term. By having your problems fixed as soon as they happen, you reduce the chances of more serious issues that may occur in the future. Thus, you’re saving a lot of money that you would otherwise have had to spend fixing it. The professionals working for emergency plumbing services are licensed. They have also been through strict background checks. Therefore, you can trust that your personal security and safety will be guaranteed. 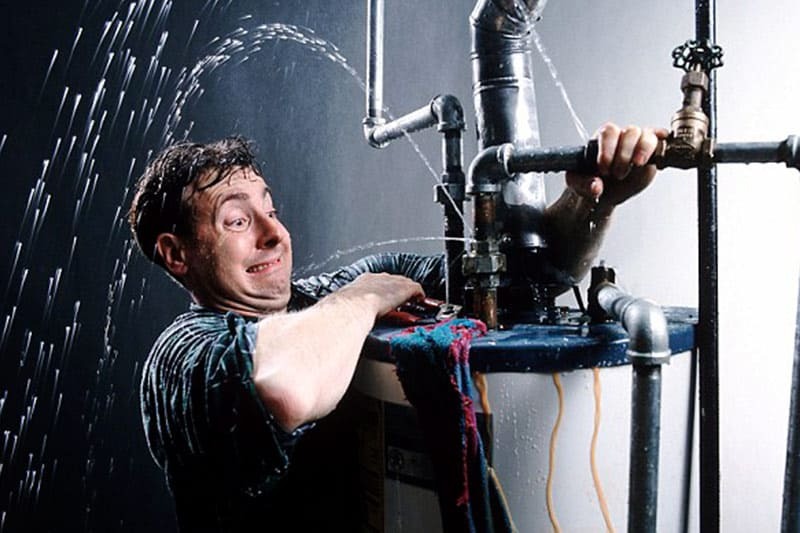 The best thing about an emergency plumbing service is that they are always available for you 24/7 – whenever you need them! By getting your plumbing issue fixed as soon as it happens, you can prevent potential damage, thus saving your money in the long run. However, you should always remember to regularly check the functioning of your plumbing to prevent any problems from occurring in the first place. At the end of the day, prevention is the best solution. Morey PHC provides emergency plumbing services in San Diego, California. Get in touch today to see how we can help. We’re available 24/7!